Professionals Regulatory Affairs, (PRA) is a GCC Healthcare regulatory affairs consultancy, based in Dubai, UAE. 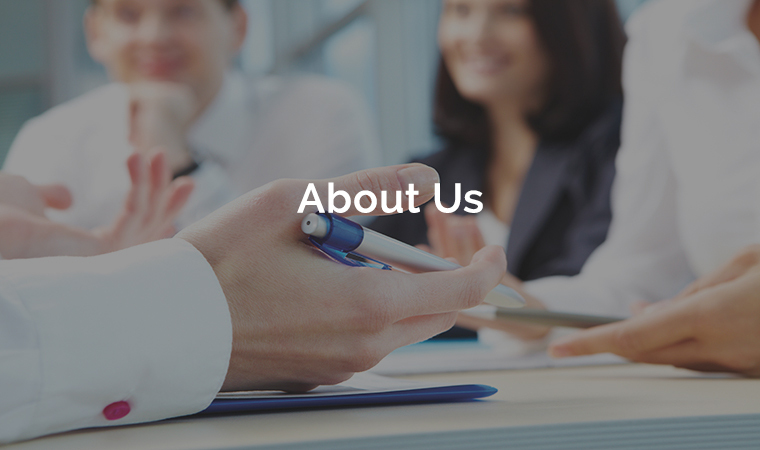 PRA is a leading consultancy company formed in 2013 to provide best practice and standards in the Healthcare sector. It provides regulatory and technical support to health care providers and Companies in the region in sectors such as Pharmaceuticals, herbal, medical devices, homeopathy, FMCG, supplements, cosmetics and personal care products. Our firm is an active member in Dubai Chamber of Commerce. PRA is a preferred partner helping clients to access and penetrate the market legally with a highly experienced team of pharmaceutical regulatory affairs experts. We can work with clients remotely or onsite, and are supported by a resourceful and hardworking back office making sure you achieve your goals. Having such a team of talented and dynamic individuals enables us to bring in the appropriate resources tailored to your needs and organization, adding value to your company starting from day one. PRA is involved in a wide variety of activities related to healthcare regulatory affairs health such as consultancy, education and events management. We cover the GCC region and Jordan. PRA as a consultancy, assist clients in guiding their product registration in line with the country specific requirements, document compilation for submission, responding to the queries of the authorities and finally obtaining the approval or registration of the product all under one roof. We help health care companies to regulate their products ethically & efficiently which will raise the standard of health worldwide and protect public health. 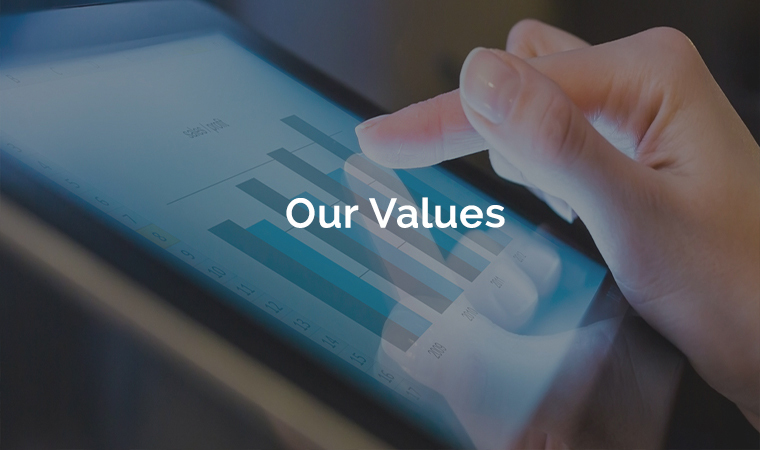 Our vision is committed to working around the clock to be recognized one of the best performing and most deserving companies around the business world. To become number one company providing solutions for our client and ensure the client’s experience and success exceeds their expectations. To build a strong qualified and professional team. To create better life for ourselves, family and team. To create luxury, healthy and inspired workplace to work for. To work through strategy and drive more revenue and success in business. To make our businesses continue to generate profits consistently for several years. To work hard that our achievements and success well known and written down in the memory.